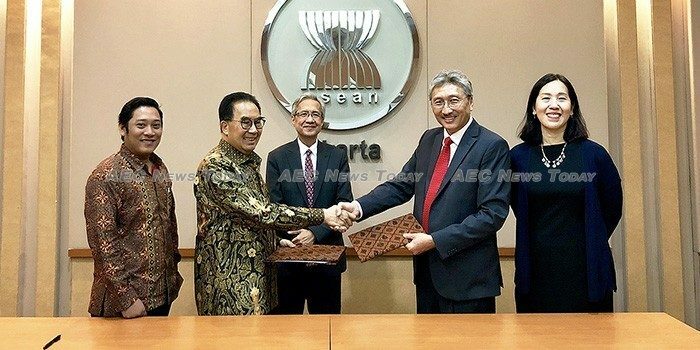 More Asean entrepreneurs now have the chance to apply for the Asean Global Leadership Program (AGLP) as the result of an agreement signed between SRW&Co and the Asean Business Advisory Council (Asean-BAC). Aimed at providing the opportunity for Asean entrepreneurs to further develop their skills across multiple topics, SRW&Co, a regional management consulting firm, has agreed to continue granting scholarships for the 2018 Asean Business Awards winners to take part in the 2019 AGLP programme in either the UK or USA. The Asean Business Awards (ABA) are an annual event hosted by the Asean Business Advisory Council (Asean-BAC) recognising outstanding and successful Asean entrepreneurs who have contributed to economic growth in the region. Asean member countries have until July 31 to nominate entrepreneurs through their National Gateways. Winners of the 2018 Asean Business Awards will be eligible to apply for the 2019 AGLP programme where they will undergo an interview assessment process administered by SRW&Co. AGLP enable participants to develop their personal skills as well as giving them new knowledge and tools to grow their business. The AGLP is a flagship leadership development programme initiated by SRW&Co., in 2009, that sees programmes held annually in the US and UK in collaboration with world class business schools such as Cambridge Judge Business School, the London Business School, UC Berkeley Haas School of Business and NYU Stern School of Business.